The Eurail Group has opened up the coming fall travel season in Europe with a set of new discounts that cometh by land and sea. To begin with, Eurail Pass holders can benefit from deep discounts on European ferry crossings with Eurail’s partner Grimaldi Lines. The ferries operate to Spain, Greece, Sicily and Sardinia. Grimaldi Lines offers a 20 percent discount on ferry crossings and a 10 percent discount on accommodation supplements such as Pullman seats, berths and cabins to Eurail Pass travelers who purchase a Eurail Pass after Sept. 1. The discounts apply to standard as well as special fares such as advanced booking offers. The discounts are also applicable in the off-season, which means pass-holders can save up to 40 percent when booking ship passages between Sept. 15 and Dec. 21. Eurail Pass travelers can make reservations and redeem these special discounts via Grimaldi's Contact Centers and at its points of sales in Italy and Spain. Eurail travelers can also learn about the Grimaldi Lines discounts on the Rail Planner App. This free and off-line app is available from the App Store or Google Play. It includes such information as a complete list of Eurail Pass benefits by country, a European railway timetable and more. Eurail offers four types of Eurail Passes as part of its product portfolio to those residing outside of Europe: the Eurail Global Pass valid in 24 member countries, Eurail Select Pass, Eurail Regional Pass and Eurail One Country Pass. Eurail Group G.I.E. manages Eurail Passes for 30 different European railways. 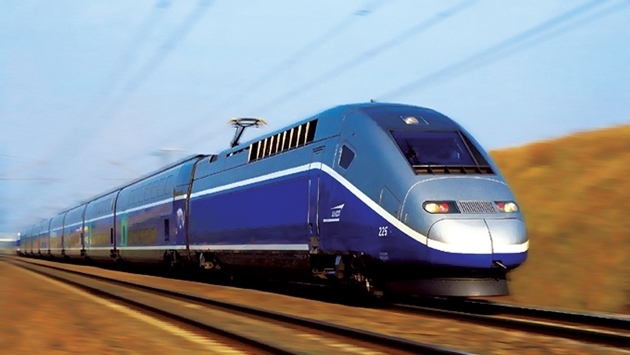 The passes are sold by independent companies around the world including these in North America: ACP Rail International; Eurail; Flight Centre; Octopus Travel; and Rail Europe.